The members of Clément Konrad & Partners have acquired strong expertise and have been practicing in the Luxembourg offices of major international law firms such as «Magic Circle» firms and US firms. They have developed a multi-disciplinary approach in order to help clients on all legal and tax aspects of their transactions. 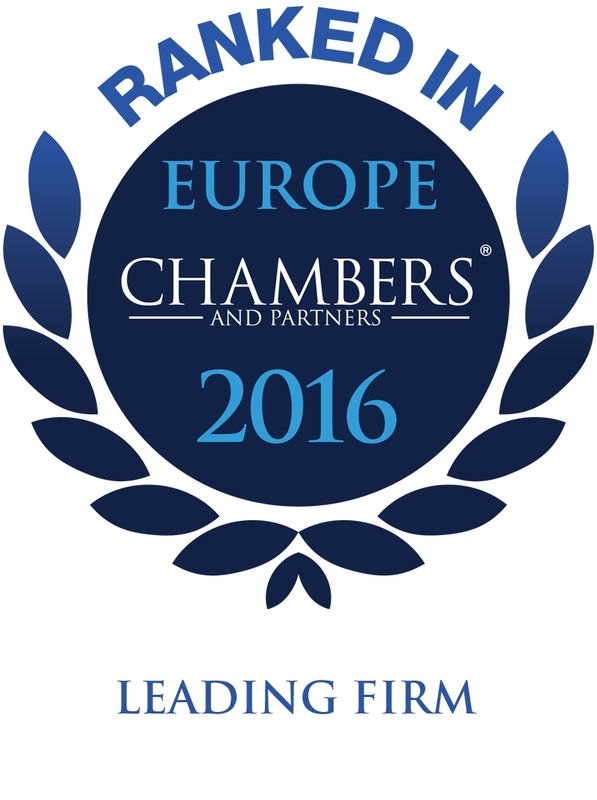 The 2015 edition of Legal 500 mentioned that the team of Clément Konrad & Partners is “solution-oriented”. Christophe Clément is a leading lawyer in tax according to major legal directories where he has been described as “highly technical”, “efficient”, and with “very good industry knowledge” and for his “profound knowledge of the Luxembourg tax scene”. His skills and his contribution to other areas of practice have also been recognised in legal directories. Clients mention his ability “to guide us around regulatory issues“ (Chambers & Partners, 2014) and he contributed to the development of other practice areas in his previous firms such as corporate (the practice “(…) has been growing with (…) the arrival of Christophe Clément from Baker & McKenzie”) and funds (“the hire of tax specialist Christophe Clément was a boost to the practice”).